Some things just aren’t worth it. You can try to work out whatever it is, but it never works out. You seek closure so you can move on, but closure never comes. So forth and so on. Been there, done that, done that again, and finally made it to the other side. I hope this saves you some time and stress: Stop trying. Figure out how to move on without whatever it is that didn’t work out. Find the closure you need within and carry on. 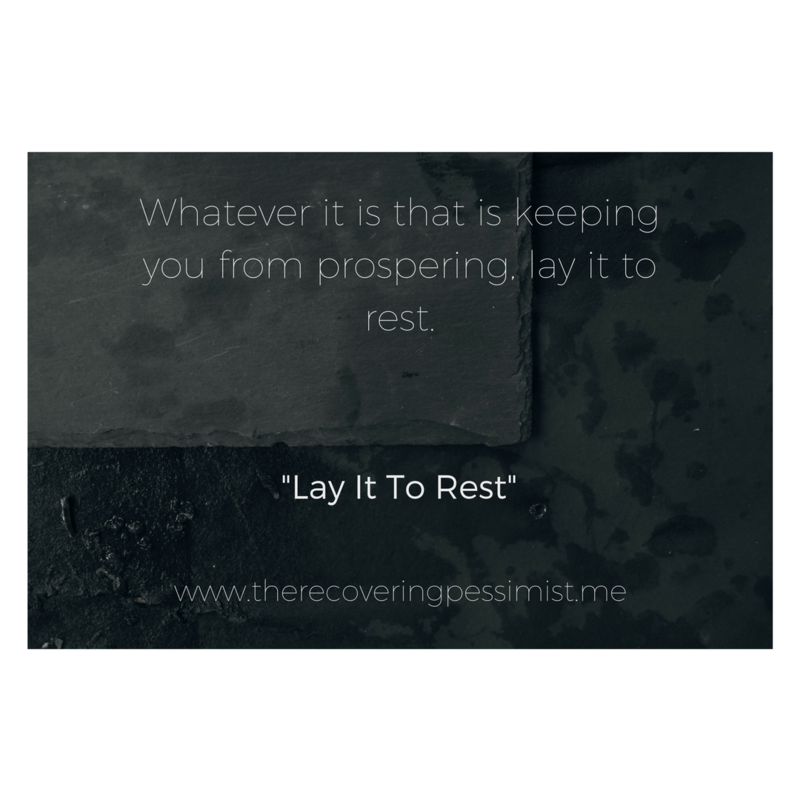 Whatever it is that is keeping you from prospering, lay it to rest. It’s hard to do, however, you’ll be glad you did it.